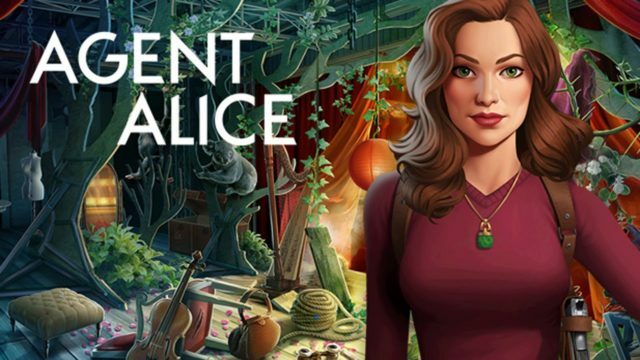 Agent Alice is a Hidden Object game for mobile with ~10-15M downloads. I was part of the team as an intern for 3 months. During that time, I worked on improving the tooling in the content pipeline. It involved research on what exactly to improve and made a new ‘Episode Editor’, a Unity Editor tool which was the central point for editing episodes for the game. This was an extremely important part of the development of the game as there was a new episode delivered every week. Indirectly, there were almost 70 people working on the game, with around 25 people in the core-team. The Episode Editor was about to replace to “old” Episode Editor, but sadly enough we stopped Agent Alice just before that. My bachelor thesis’ subject resolved around this, named ‘Authoring story and integrating content in story-driven games’. It got graded with a 9.1/10. Below is a (lengthy) gif to give an idea of how the new Episode Editor looked like. It shows intuitive it is to create a new episode and how it prevents common mistakes, such as invalid node paths or mismatching string id’s.